ICEBAR Orlando is the largest permanent ice bar in the world. It is featured as one of the top 10 “Extreme Barhopping” bars on Travel Channel and “Americans Best” on the Food Network, making it it an experience that you wouldn’t want to miss out on. The state of the art lighting, the superb carvings, and the music is the perfect venue for your wedding reception! 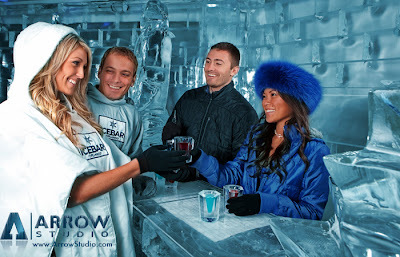 Here are some questions answered by our friends at ICEBAR Orlando. These are crucial questions that will help you choose whether this is the right venue for you and your next event or occasion. Inside the actual icebar 50 comfortable, 75 max at any one time. DJ, Audio Visual enhancements, branding, interactive video floor, catering, flair bartender, entertainment, full band, dueling piano, and photographers. Yes, decorations may not be hazardous, may not be live fire, must not be taped or tacked to any part of the venue. All balloons must be removed. No decorations not approved allowed inside ice bar. Are any other events booked for the day of the event? Depends on the time of the event, and if it is a total buyout. 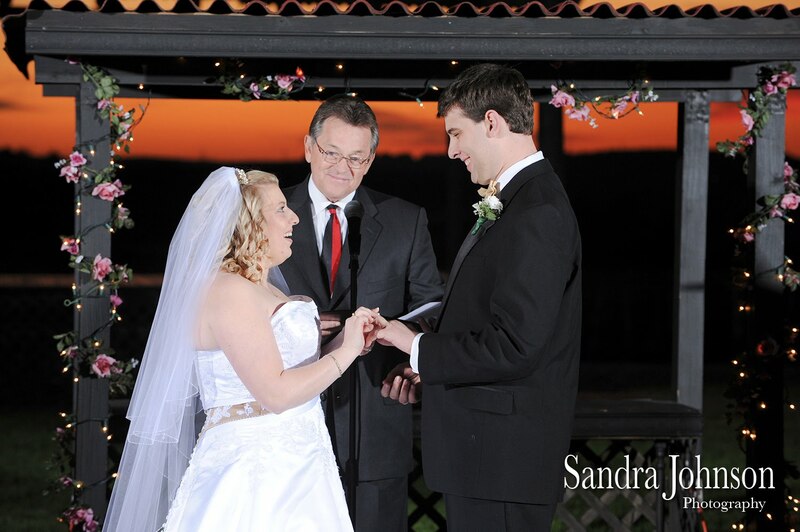 We do not provide a wedding coordinator, we do have an event planner. All vendors must be pre-approved and be fully insured and licensed. No venders allowed without providing insurance certificate. No food served that is not from an approved caterer. The specifications for liquor served. And anything else you want our clients to know about your venue? Like more about where it is and all about the ICEBAR? Icebar Orlando is two venues in one, first the main attraction is a bar made from 50 tons of ice carved by the International champion Aaron Costic into a winter wonderland. Drinks are served in glasses made of ice, and everything, including the fur covered seats are ice. It’s amazing and so cool in Florida, kept at 27 degrees . The rest of the venue is a balmy 72 degrees and an ultra swanky lounge with cool blues and hot lighting. Stage and sound system along with full liquor service and in house catering is available.